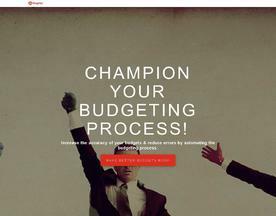 What is Online Budgeting Software? Online Budgeting Software provides an online solution to managing your finances and expenditure and the tools to effectively manage and reach saving goals. Budgeting software often provides users with the ability to set budgeting goals and organize plans to keep you on track. 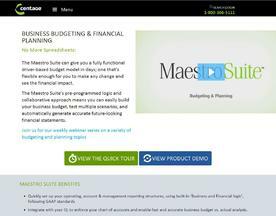 The Budgeting Software here is offered under the SaaS (Software as a Service) model, meaning that the software is web based, hosted on the Cloud and can be accessed when needed through a client or web browser. If you’re interested in similar online software like Budgeting Software, consider our Accounting or Expenses Management Software categories.